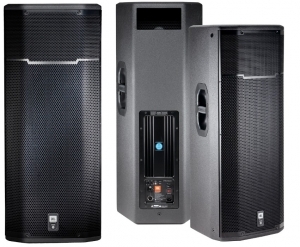 JBL PRX735 processorstyrd 3000W 3-vägs 136dB Neodym högtalare med 3 CROWN slutsteg 3x1000W och DBX ljudprocessorer, absolut högsta ljudkvalitet för klubb eller konsert. 15" Neodym med dubbla talspolar, 6.5" hornladdad Neodym-mid och 1" Neodymdiskant. EQ. 2 RCA 2 TELE / XLR, XLR ut. 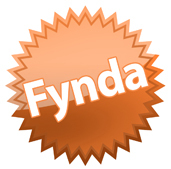 8 flygfästen. Limiters. Extra kraftig baffel 25mm plywood 35kg. 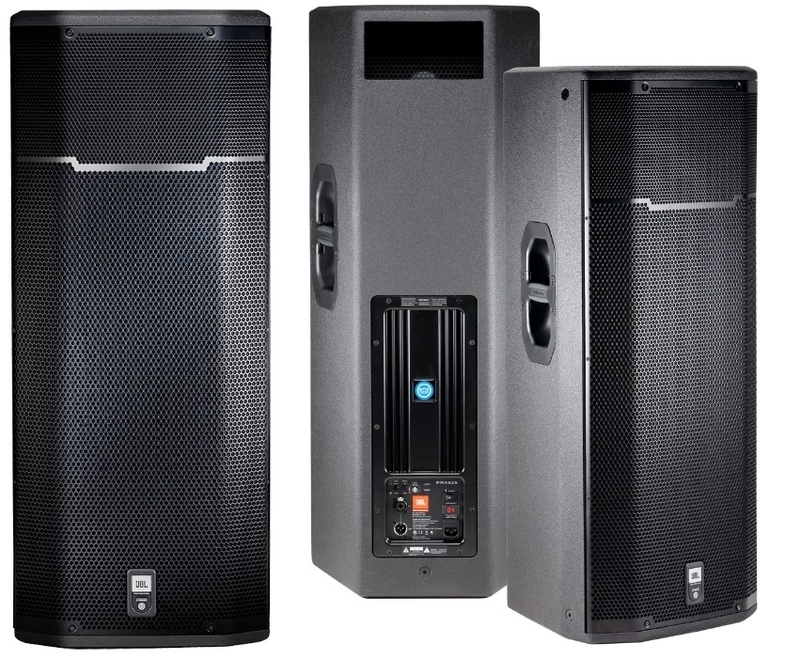 3000W peak 1500W musik 750W rms. OBS att EV alltid anger peakeffekt. 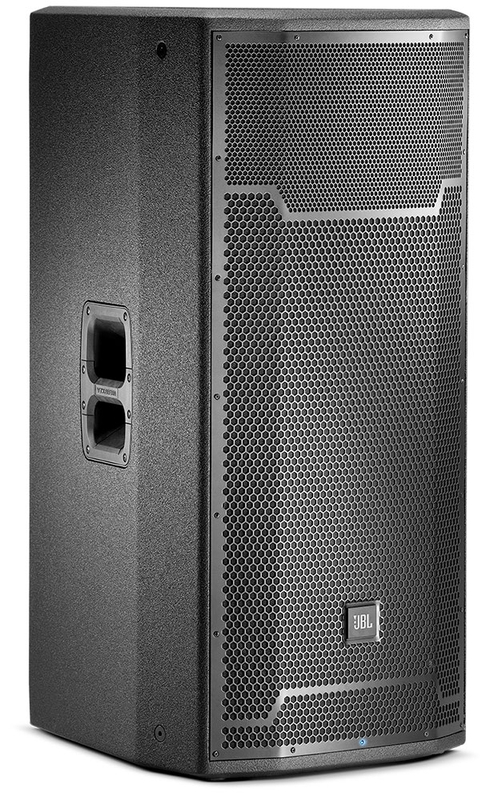 JBL PRX735 is a self-powered, lightweight three-way loudspeaker system capable of delivering a very high level of performance over a broad bandwidth. 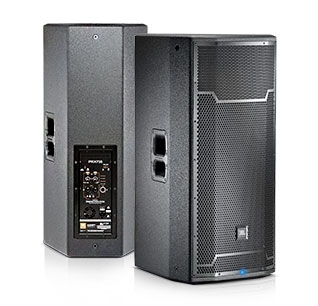 The PRX735 is a self-powered, lightweight three-way loudspeaker system capable of delivering a very high level of performance over a wide bandwidth. 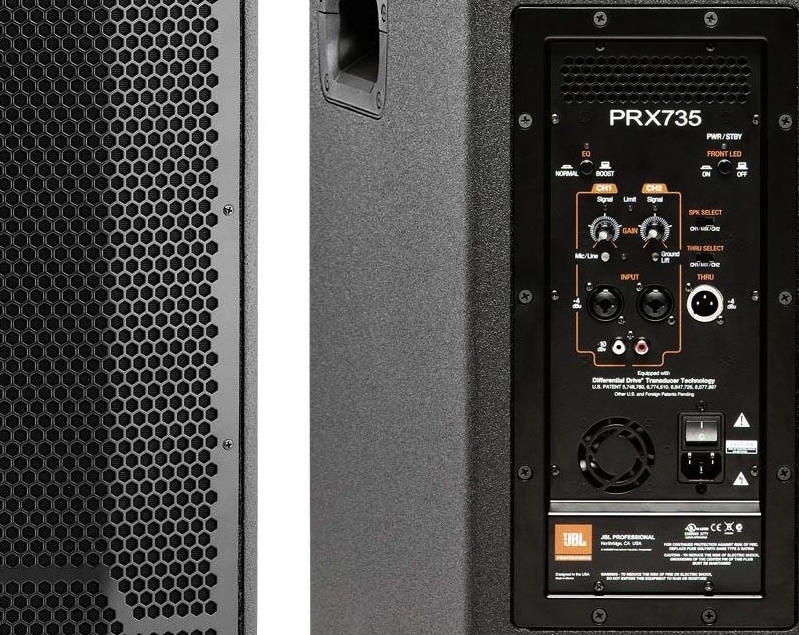 The PRX735 is comprised of one 15 in 275G Differential Drive® woofer, a 165 mm (6.5 in) 196H horn-loaded mid-range and a 2408H-2 37.5 mm (1.5 in) annular polymer diaphragm, neodymium compression driver mounted to a 90° by 50° horn, all driven by a Audio Class-D power amplifier. Sophisticated DSP is at the core of a fully featured input section, providing user selectable system EQ, protection, input sensitivity selection, cross-over functionality, dynamic limiting and discrete component optimization. 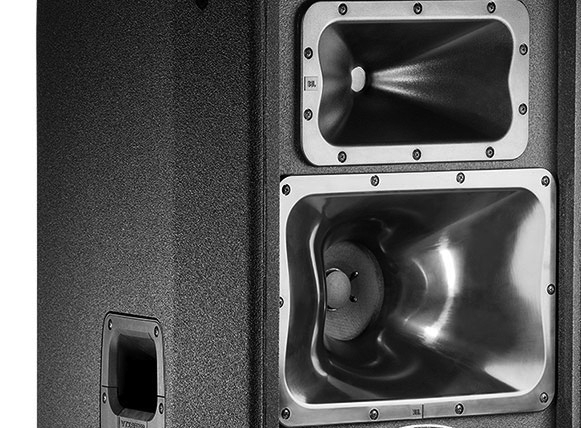 All PRX700 cabinets are built from a combination of 25mm (on the top and bottom for added rigidity) and 18mm, strong, light-weight poplar plywood made structurally sound with tongue and groove joints. 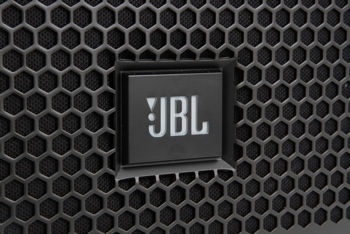 All PRX700 Series cabinets are protected by JBL’s tour proven DuraFlex™ finish. Grilles are made from dent-resistant 16 gauge steel and handles are made from light-weight glass-filled nylon for added strength and durability. All M10 suspension points are constructed from 14 gauge steel and have been tested with a yield-strength of 1000 lbs. each. The amplifier input panel offers XLR or 1/4 inch jack compatibility and a sensitivity switch provides extra flexibility, making it possible to connect literally any sound source without using a mixer. 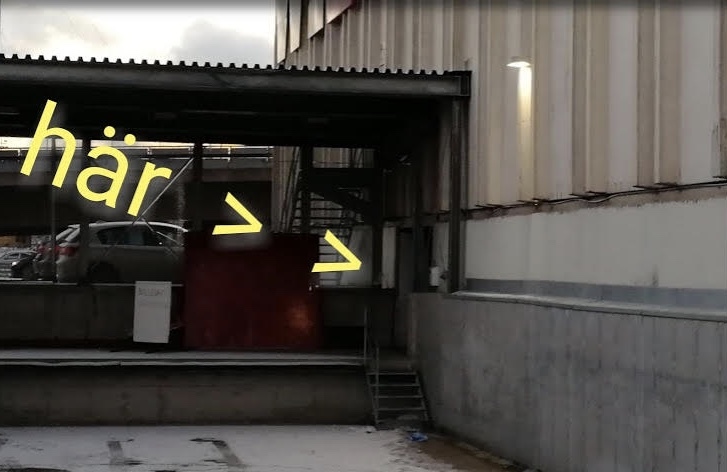 Signal present and overload lights indicate the system status and assist in setting the optimum level via the level control knob. 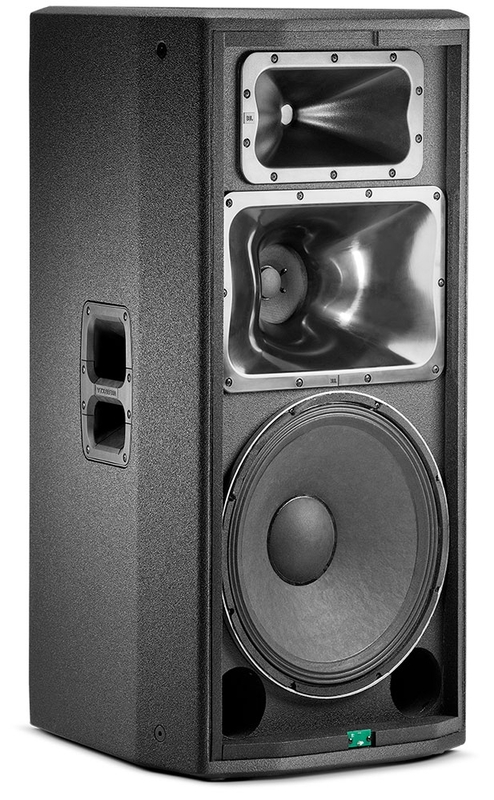 Lightweight poplar plywood cabinets made structurallysound with tongue and groove joints and protected by JBL’s tour provenDuraFlex™finish. Power/Standby: Blue indicates system has powerand ready to pass audio, Red indicates system has power but is in a powersaving mode and will not pass audio. 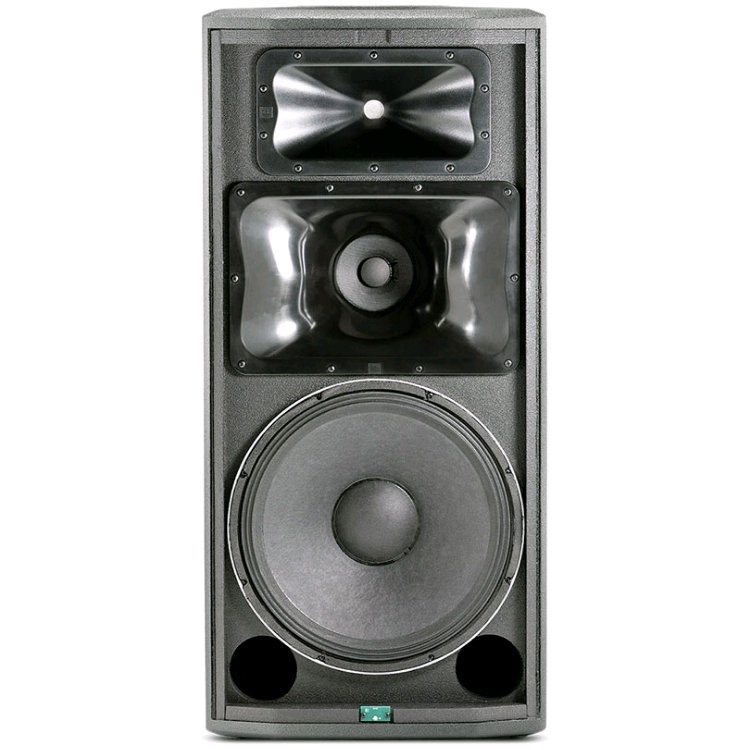 HF Driver: 1 x JBL 2408H-2 37.5 mm(1.5") annular polymer diaphragm, neodymium compression driver"
Grille: Powder coated, Obsidian, 16gauge perforated steel with acoustical transparent black cloth backing.